The critically acclaimed FX series FARGO Season 1 comes to Blu-ray and DVD on October 14. Aww Jeez, things are getting pretty hectic in Fargo with Lester’s brother Chaz now dealing with what Lester did to him in the last episode. The storm of the century came and caused quite a stir in this week’s episode of FARGO, which was quite an intensely emotional episode! Aww Jeez, the premiere of FX’s Fargo has come and it delivered just what you’d expect from a show that’s based on the film. Are You Ready For Fargo The TV Series? WE ARE! A trailer for the upcoming FX series Fargo, which is executive produced by both Coen Brothers, has been released and it’s awesome! There’s almost always an awesome Blu-ray/DVD set for a TV Show coming out each month, so which ones should you pay attention to this month? The much anticipated 3rd series of Sherlock (on Masterpiece PBS) has returned, and it has returned in great fashion! 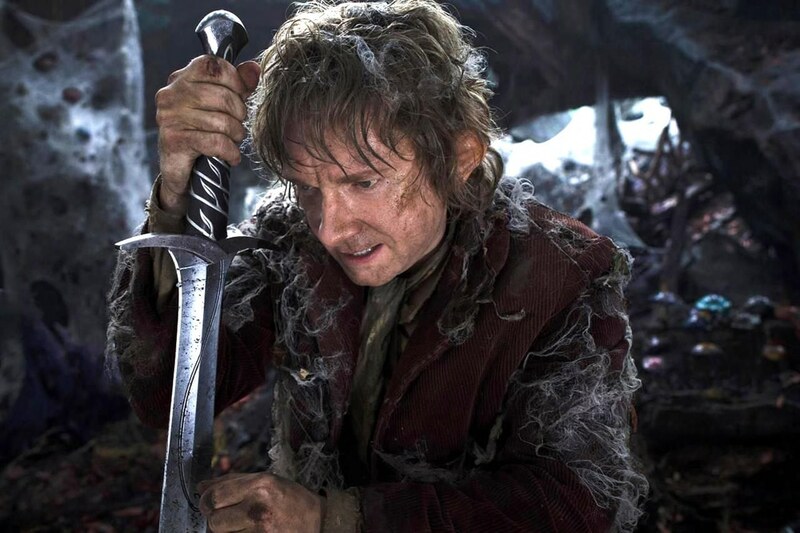 The Desolation of Smaug is entertaining and massive, but not as enticing as its initial entry.